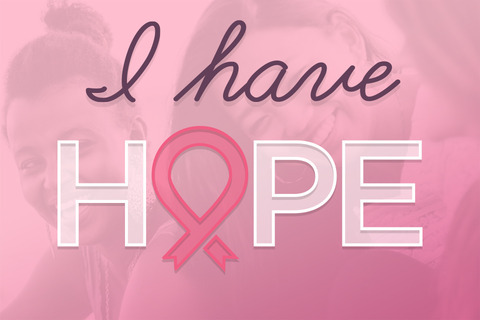 Breast cancer is a group of cancer cells (malignant tumor) that starts in the cells of the breast. All people, whether male or female, are born with some breast cells and tissue that have the possibility to develop into cancer. However, breast cancer in men is rare, with only about 2,190 diagnoses each year. Although most people who develop breast cancer will not be able to pinpoint one specific cause, scientists have learned much about risk factors that may indicate a stronger likelihood for cancer. Learn about the myths and factors that may apply to you. Everyone has genes that pass along hereditary information from generation to generation. Sometimes changes occur in the gene code, and these changes are called mutations. Learn how gene mutations can affect breast cancer risk, as well as about how genetic testing works. Breast cancer tumors can be categorized by the size, type of cells, and the characteristics that fuel its growth. Learn more about benign tumors, malignant tumors, and classification. To understand breast cancer and its treatment options, it helps to know the anatomy of the breast and surrounding tissue. Learn more about the ducts, glands, and lymph system and how each is important for cancer development and treatment. How does cancer spread into the nearby breast tissue? What happens to cause cancer to spread to other organs? Learn what you need to know about the growth of cancer and the possible measures to stop it. Some cancer risk factors – like smoking – are controllable. Some other cancer risk factors –like genetics – are not. Find out more about potential risk factors and how you can plan for your healthiest life. Buy a raffle ticket to raise money for the Making Strides Against Breast Cancer in SLO and be entered to win a Harry's Custom Beach Cruiser! $5 per ticket or 6 tickets for $25! Tickets available at Harry’s Night Club & Beach Bar. Our Giveaway Event where the Winner will be selected is Sunday, October 23, 2016, 3pm at Harry’s Night Club & Beach Bar. Winner need not be present. 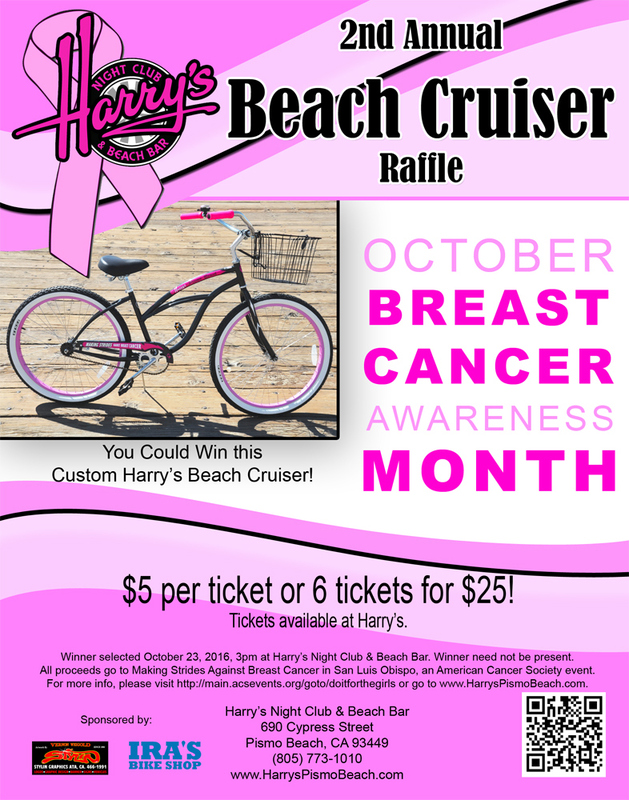 All proceeds go to Making Strides Against Breast Cancer in San Luis Obispo, an American Cancer Society event. 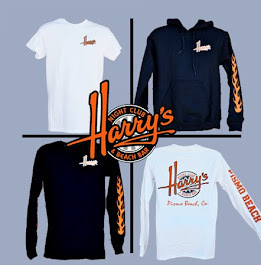 For more info, please visit http://main.acsevents.org/goto/doitforthegirls​ or go to www.HarrysPismoBeach.com. I read this article. I think You put a great deal of exertion to make this article. I like your work visit this website. Who Should Perform This Stage?